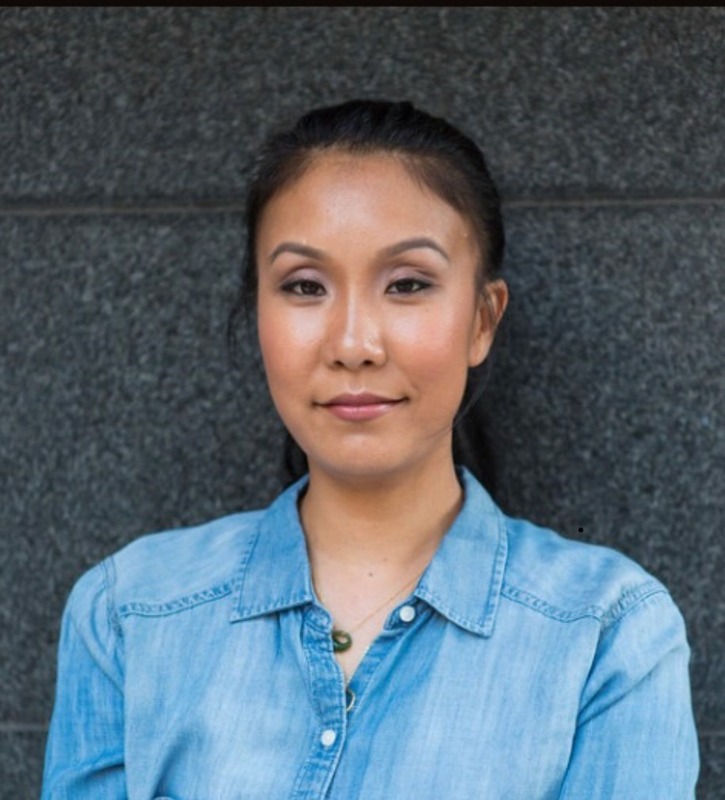 APEX and QR8 Group are proud to introduce Caroline Yim, panelist for our Asian Women Leaders in Entertainment Panel and Networking Event. Caroline Yim is a Music Agent at leading entertainment and sports agency Creative Artists Agency (CAA). Yim works in the Los Angeles office and represents many of the world’s leading musicians, including Anderson .Paak & The Free Nationals, The Internet, SZA, Future, Kehlani, Ella Mai, Jay Rock, Daniel Caesar, and Jhené Aiko, among others. Yim began her career at MCA Records. She joined CAA in 2018. Yim has been named to Billboard’s “Women In Music” power list in 2015, 2016, 2017, and 2018, and was included in Billboard’s 2015 “40 Under 40” feature. She was also featured on Billboard’s Hip-Hop Power List in both 2017 and 2018. For the past two years, she has been a Big Brothers Big Sisters LA Women In Entertainment Mentor. She became a Board member in 2018. Yim graduated from the University of California, Los Angeles with a degree in Political Science.